Appointed on August 28, 1882, by Governor William E. Cameron to fill the vacancy created by the death of Richard Cassius Lee Moncure, and began his service on November 10, 1882. Previously elected by the General Assembly (on February 26, 1882), for a 12-year term beginning January 1, 1883. Service terminated by the unanimous unopposed election of five new judges for the term beginning January 1, 1895. Elected president by the other judges on the court on January 5, 1883, succeeding Richard Cassius Lee Moncure. 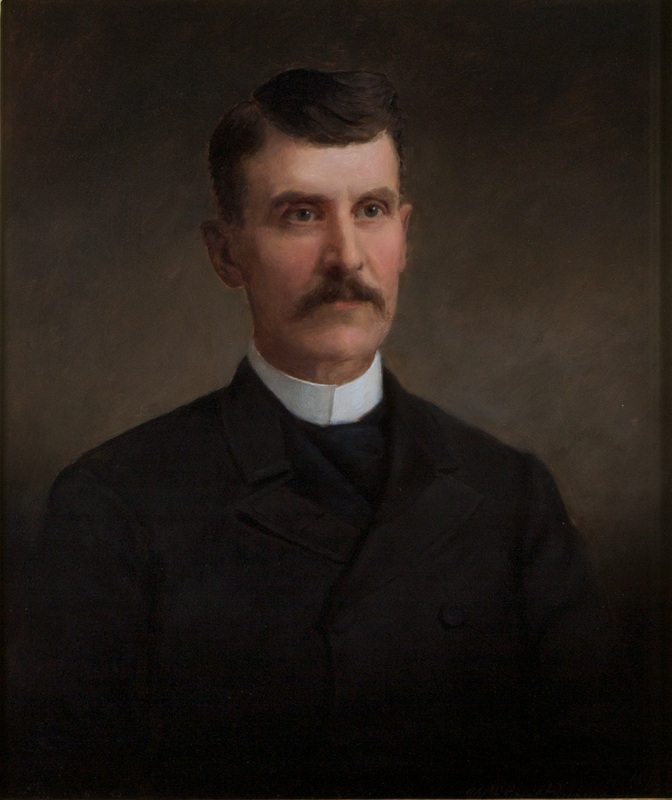 Succeeded by James Keith, who was elected president on January 1, 1895. Appointed, 76 Va., iii, v; elected to a 12-year term, defeating James Keith for the seat previously hold by Richard Cassius Lee Moncure, Journal of the House of Delegates, 1881-1882 Sess., 229-231, cited by Samuel N. Pincus, “The Virginia Supreme Court, Blacks, and the Law, 1870-1902,” (Ph.D. diss., University of Virginia, 1978), 42, and The Supreme Court: Lewis, Richardson, Fauntleroy, and Hinton to Succeed Moncure, Staples, Christian, Anderson, and Burks, The Daily Dispatch, (Richmond, Va.), February 26, 1882, col. 4, retrieved on March 7, 2014; elected president, Supreme Court of Appeals (Richmond Session) Order Book, January 5, 1895, p. 463 (State government records collection, Library of Virginia, accession 31022); service terminated, Journal of the Senate of Virginia, 1893-1894 Session, 132-134, cited in Pincus, “The Supreme Court,” 42; birth, death, education, and career, memorial to Lewis by Robert H. Talley, Report of the Thirty-First Annual Meeting of the Virginia State Bar Association, v. XXXII, (1920), 97-103; attended Centre College, February-June, 1865, Lewis F. Fisher, No Cause of Offence: A Virginia Family of Union Loyalists Confronts the Civil War (San Antonio, TX: Maverick Publishing Company, 2012), 55; portrait, Ray O. Hummel, Jr., and Katherine M. Smith, Portraits and Statuary of Virginians Owned by the Virginia State Library, the Medical College of Virginia, the Virginia Museum of Fine Arts, and Other State Agencies (Richmond, Va.: The Virginia State Library, 1977), 69.